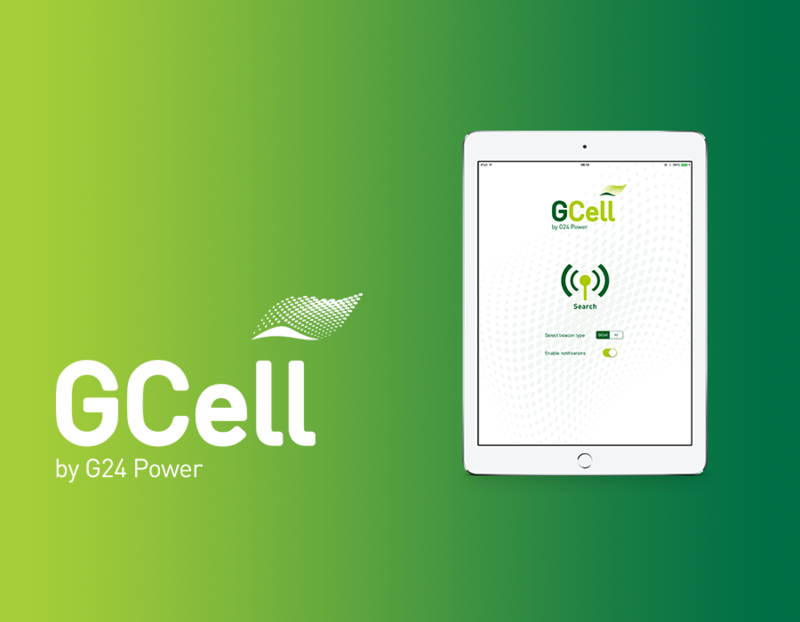 Brief: Raise awareness and deliver leads for GCell’s new solar powered iBeacon launch. Target prospects: Senior marketing and digital marketing professionals, UK based. Brandrefinery initially investigated the UK market size for the lead generation campaign to determine potential reach and expected enquiry rate. The LinkedIn profiles of selected G24 staff were then optimised to ensure that they sold the benefits of the new iBeacon range and partnership opportunities to their target customers. Brandrefinery installed and configured the Profile Scout tool on each profile, and ran the application and outreach program Monday – Friday. This generated a huge increase in inbound profile views and most importantly, developed a warm sales pipeline for GCell to engage with prior to launching their new range. By the end of the campaign we had generated approximately 100 qualified leads for GCell over an 8 week period. In a short space of time, Brandrefinery helped us to identify and secure qualified distribution opportunities. Our launch campaign was supported by well written PR that attracted industry attention from respected consumer electronic review sites. Client’s profile rose to #1 in their network, positioning them as a leader in their field.